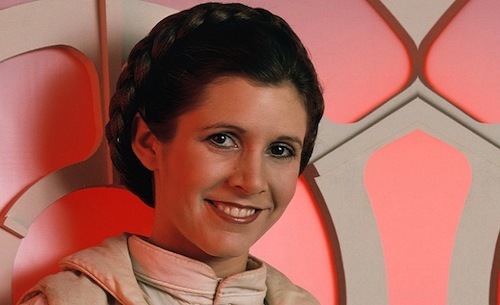 Generation Star Wars: Carrie Fisher to appear in Star Wars: Episode IX? 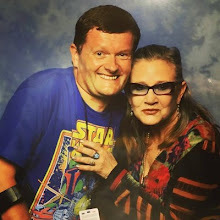 General Leia's role in Episode IX, directed by Colin Trevorrow (Jurassic World), is unclear and Disney has said the script is not being rewritten. 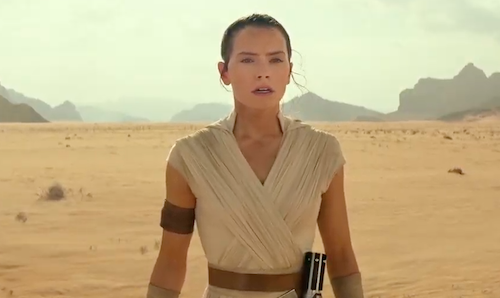 The final installment in the Star Wars sequel trilogy is expected to begin lensing this July for release in December 2019. Fisher will be remembered during an emotional 40th anniversary panel at Star Wars Celebration this Thursday. It is expected a teaser trailer for The Last Jedi will be shown and a standalone Obi-Wan Kenobi movie, with Ewan McGregor reprising the titular role, will be announced during the 4-day event in Orlando.